In the past we've talked about the importance of research, sales funnels, and Facebook ads. But how do we tie those concepts together? Kenn Costales from GrowthHackerKit thinks he can. Kenn is the founder of Monolith Growth Consulting & GrowthHackerKit.com. 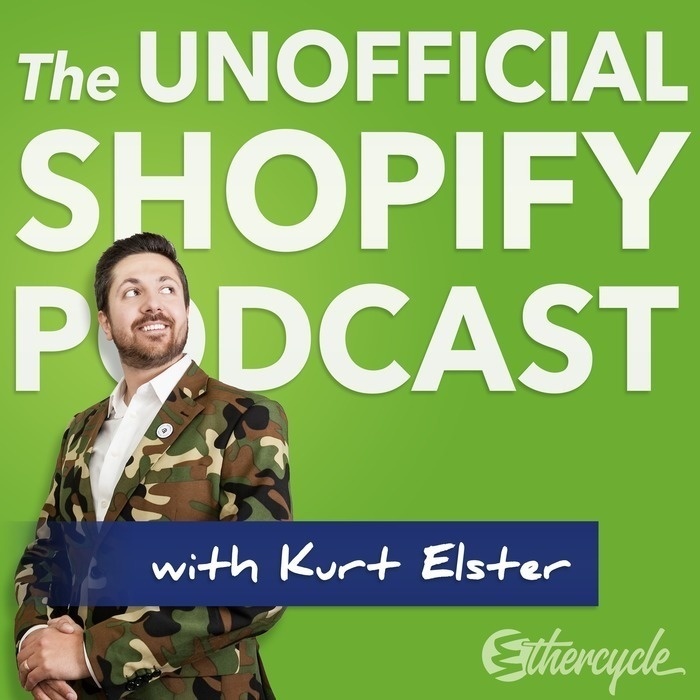 He helps consumer eCommerce brands get more conversions. Unlike others, he’s focused on testing full Facebook funnels & building 90 day rolling plans instead of changing ad copy and button colors. What constitutes "just enough research"